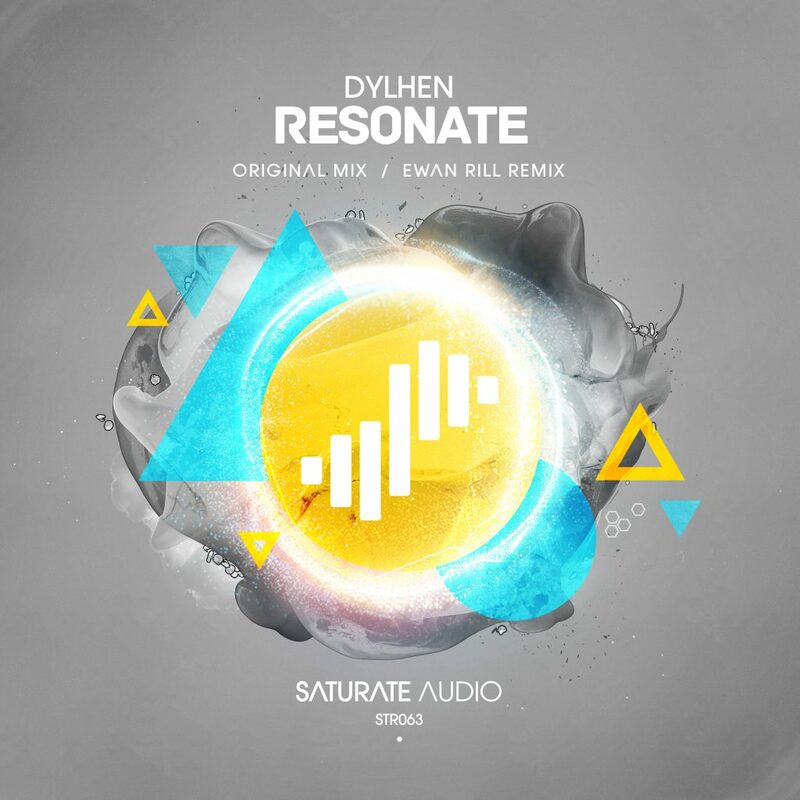 First Saturate Audio release for 2016 is a debut track by ‘Dylhen‘ the deep progressive alias by the trance artist Russell G. ‘Resonate’ is an amazing, high quality track with deep progressive house vibes. On remix duties, the very talented Ewan Rill with his trademark pure progressive sound! What a great way to start the year!